It would definitely be okay to blast this song on repeat! 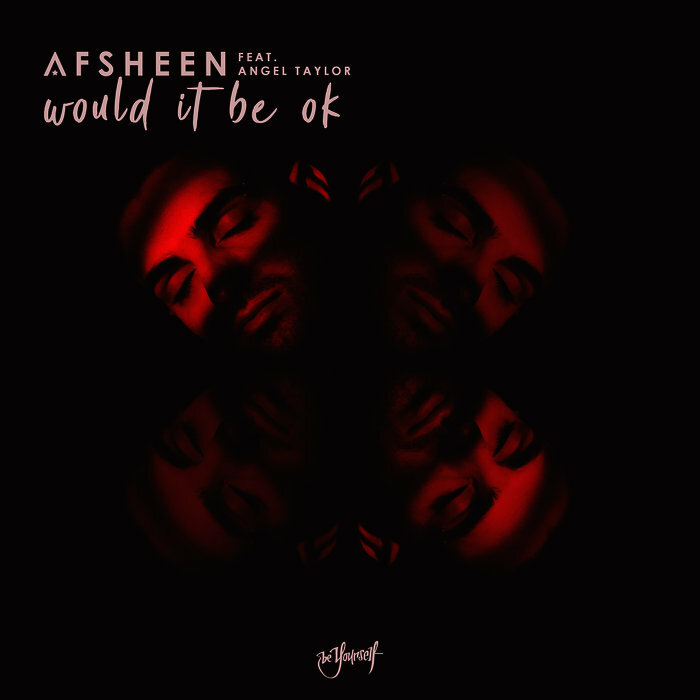 Los Angeles native and Grammy nominated producer AFSHeeN has just released his latest summertime offering in the form of, ‘Would It Be Ok’ alongside vocalist Angel Taylor. AFSHeeN shows that vulnerable is good. ‘Would It Be Ok’ is a emotionally raw piece that’s not only beautiful but, meaningful as well. AFSHeeN shows that vulnerable is good. ‘Would It Be Ok’ is a emotionally raw piece that’s not only beautiful but, meaningful as well. Angel Taylor’s sweet-sounding voice draws to a worldwide issue, mental health. Just recently, Angel Taylor was in a tragic, life-changing car accident. The following weeks, she spent that time in a hospital bed, stating it was “some of the hardest she’d ever lived.” Taylor was able to overcome her fears, doubts and despair, and transfer these emotions into the lyrics of this song. Giving the encouragement to listeners that you will always see the light out of every dark situation. There was no better time to release this up-beat, catchy summer hit to bring awareness to this issue. By trying to give the outlook of living your life, and being realistic, and not what the media portrays live to be. 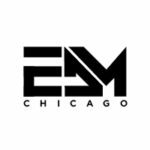 Give the track a listen below and take the time to be a part of mental-health awareness.